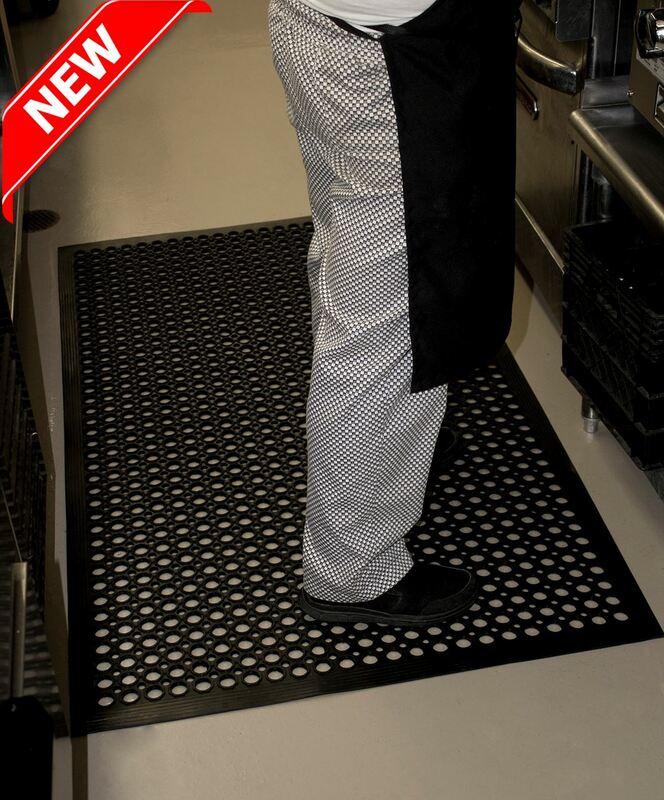 The Workstation Edge is a lightweight kitchen and industrial mat with a 1.5" ramped bevel edge for extra safety! 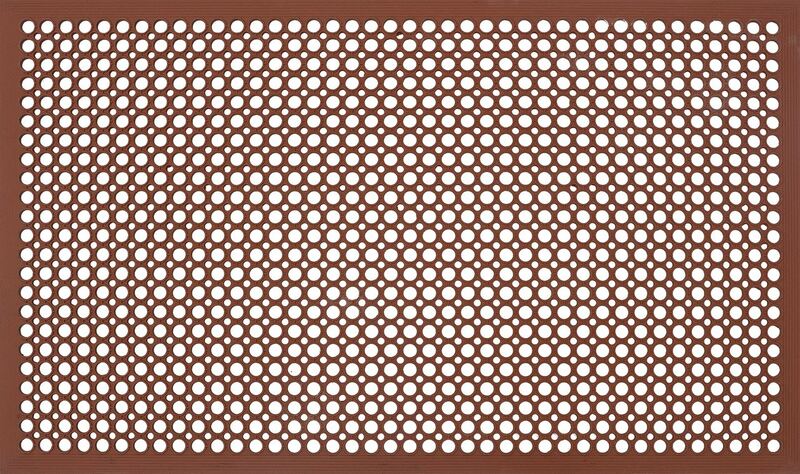 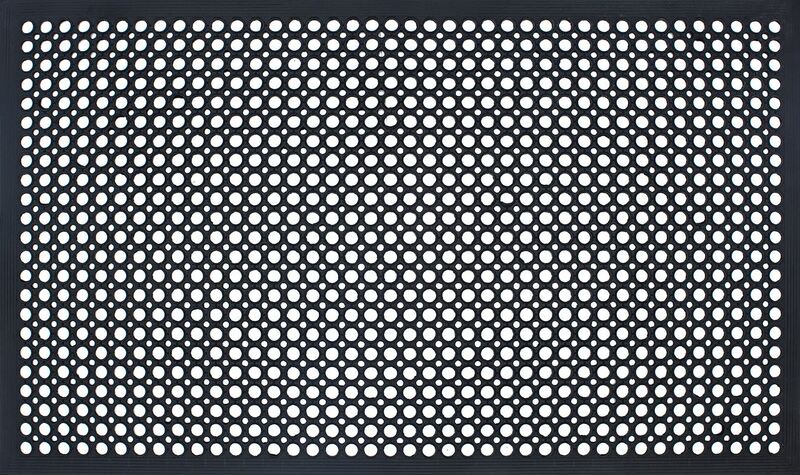 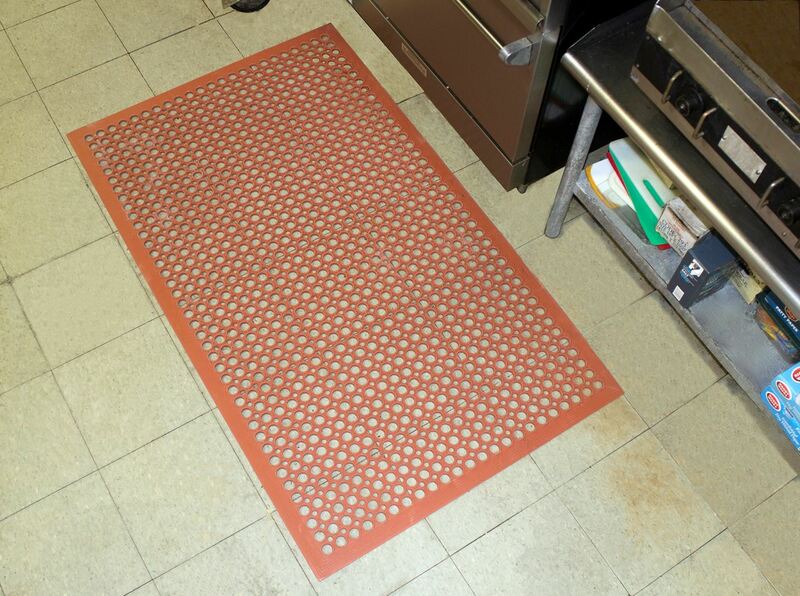 Lightweight general purpose mat with built in bevel edges. 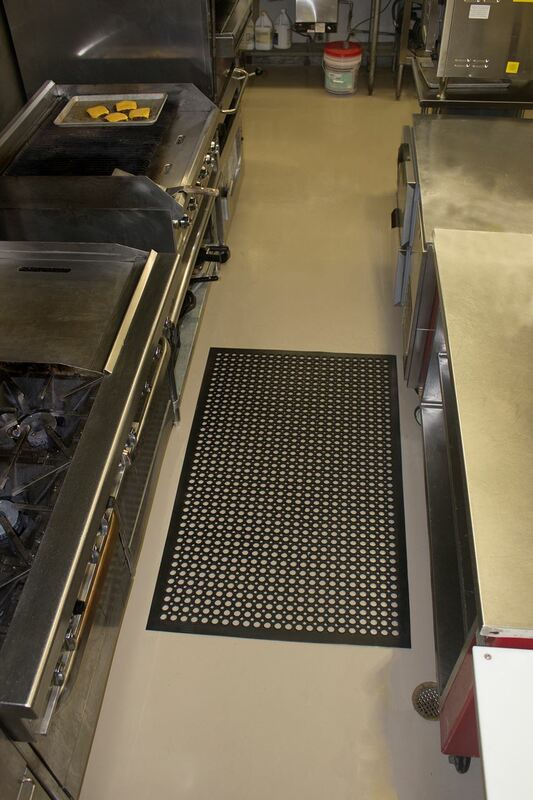 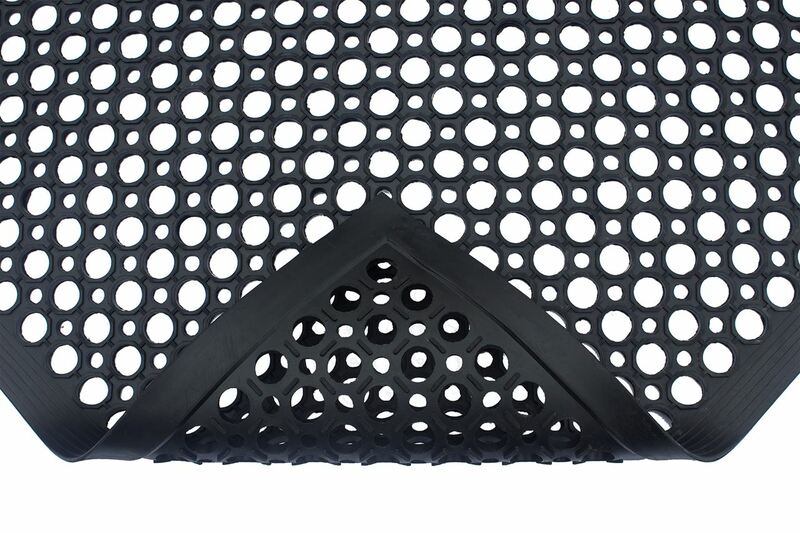 A wet area, lightweight rubber mat that features built-in beveled edges.